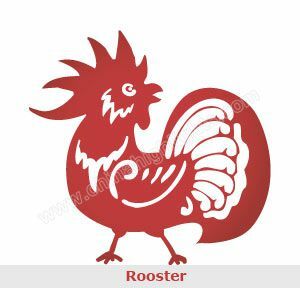 Join the Harvard Club of Southern California along with the Wellesley Club of LA at our annual Lunar New Year dinner event, welcoming the Year of the Rooster. 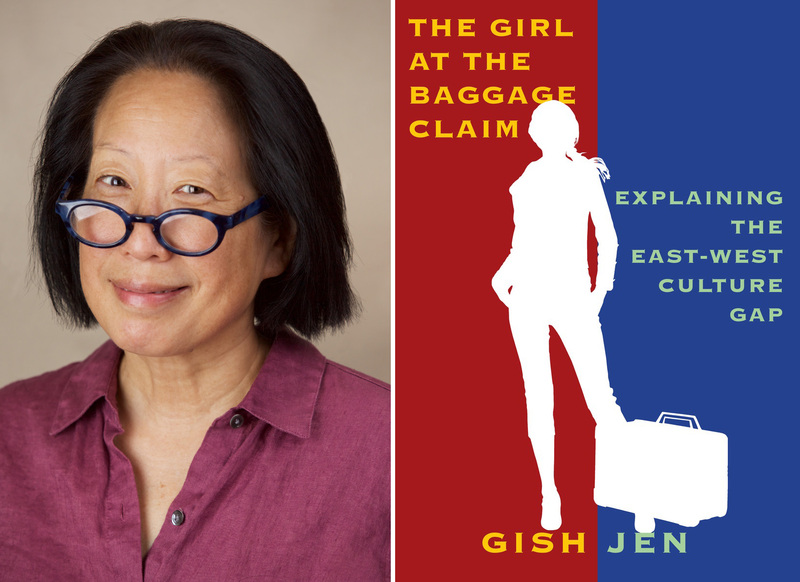 Celebrated author Gish Jen AB ’76 will be our guest speaker. Join us to celebrate the Lunar New Year with a book discussion, sale, and signing by celebrated author Gish Jen AB ’76. Ten course dinner includes Peking Duck. Deadline to register is March 8, 2017. Space is limited - first come, first served. This event is sold out! If interested, please add your name and telephone number below. You will be notified as soon as possible. Contact: Albert Chang, AlbertChang@charter.net or call 310-994-9974. Parking: Free in adjacent parking lot.